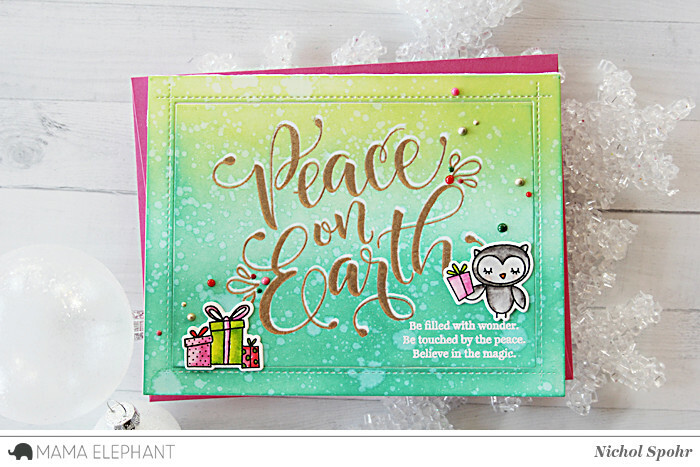 Today is our last day of Stamp Highlights and we are featuring the elegant Peaceful Wishes Stamp Set! 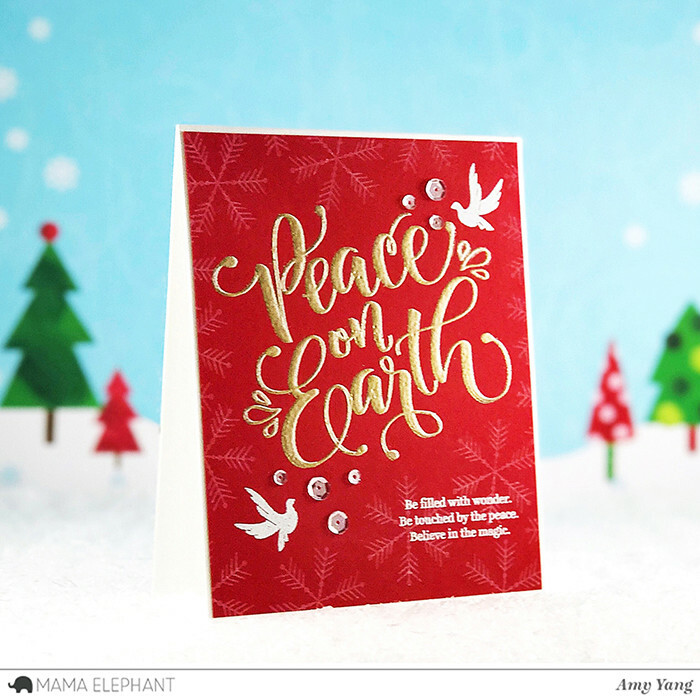 We love how Amy combined Peaceful Wishes with a snowflake from Holly's Snowflakes to make this Holiday card. 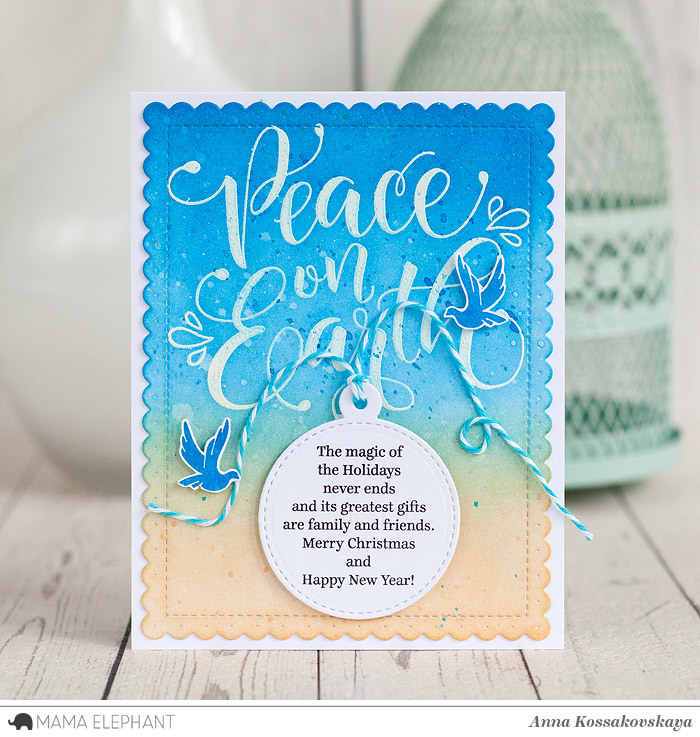 We love how Anna stamped the sentiment on a tag that two tiny birds are holding with twine. 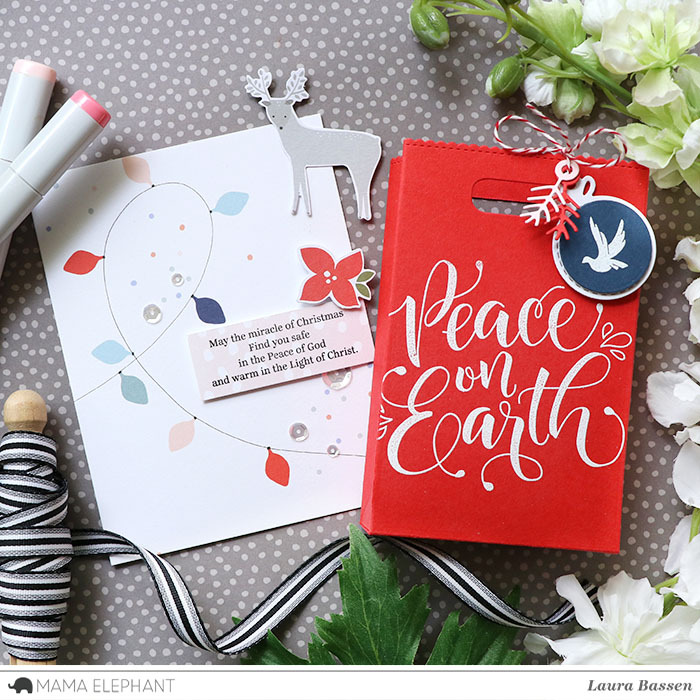 We love Laura's festive gift ensemble! 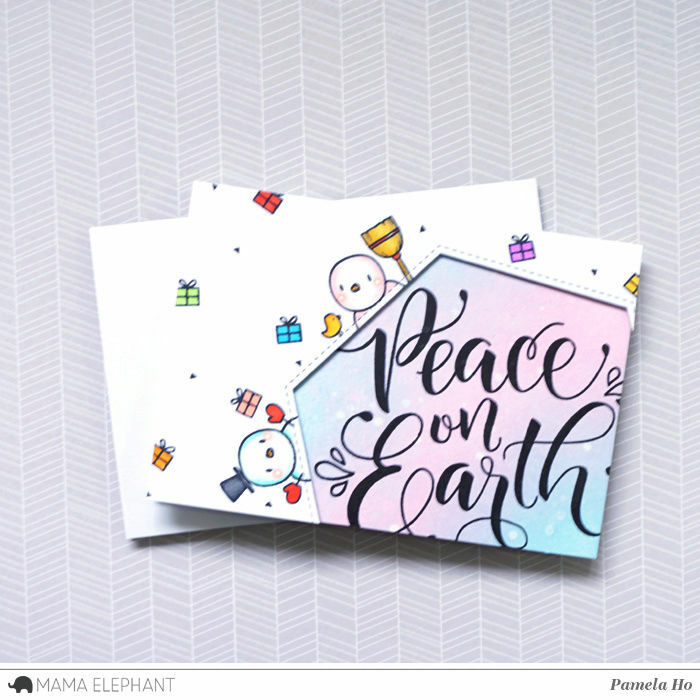 Nichol added some Whimsical Winter images around the stamped and embossed greetings from Peaceful Wishes. 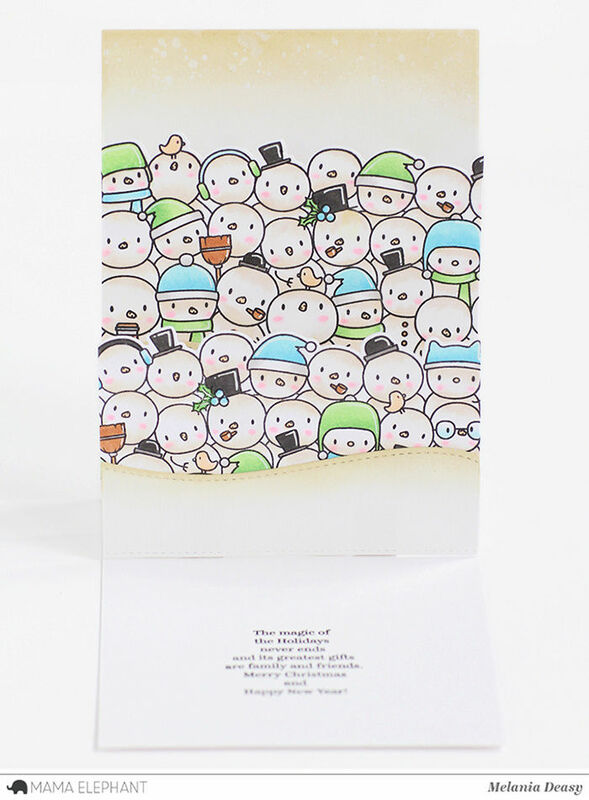 Pamela's card with the offset sentiment coupled with the fun snowmen coming out from the border is so cute! 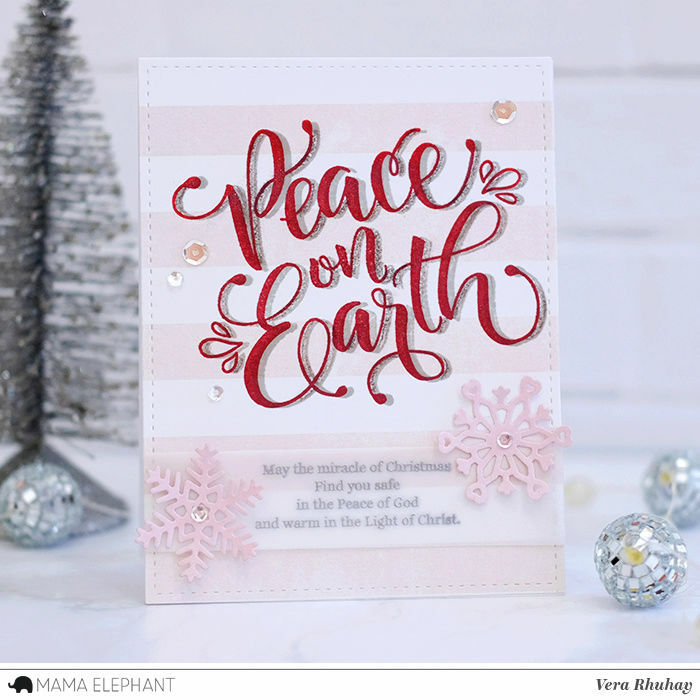 I am so loving all of the beautiful cards! Wow, all these cards are beautiful! 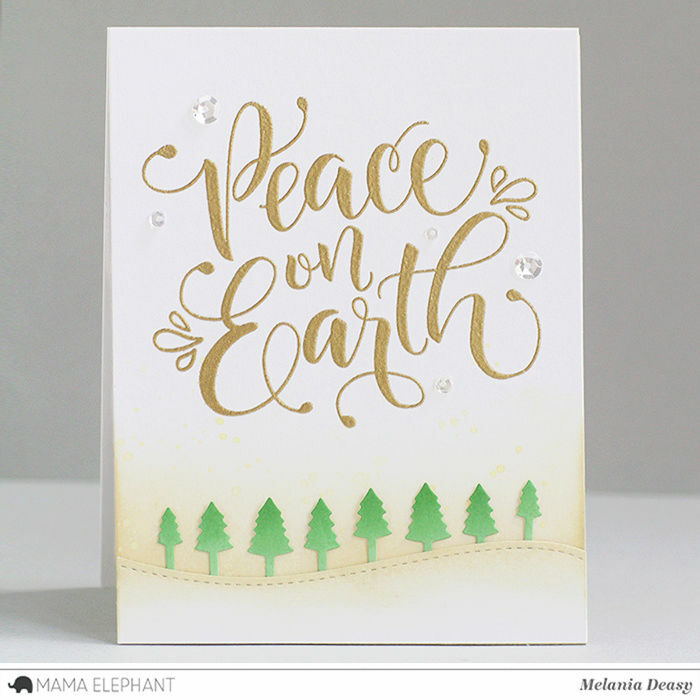 I love the Peace on Earth. This sentiment definitely amazes me !! I got what you mean , thanks for putting up.Woh I am thankful to find this website through google.